Switching to HR outsourcing system will be a simpler and faster way to make leave management easier. Granting or denying leave requests can be just a click away and the process would bring in transparency and adherence to whole organization’s leave policy. With an operational online leave system, you can access perfect information about employees’ leaves and a number of leaves which are taken by them, leave balances instantaneously and leave trends, This makes the process a single-step procedure rather than manually flipping through the leave register pages to cull out employee required information. With the HR outsourcing system, being integrated with a payroll software, it becomes an easiest to generate accurate payslips, kicking off a number of advantages in succession. With all the information that is available online to employees as well as their managers, the leave system becomes all the more transparent. All the employees will get an access to their whole leave information and leave balance and the manager too has access to the same. Therefore leave approval or rejection becomes more transparent. The system can also easily convey leave policy pertaining to the maximum/minimum number of leave permissible, holiday calendar management according to location, a number of days which required before applying for planned or long leave. Employees can, at any time, refer to the leave policy before applying for vacation days. The HR online, customized as per the organization's leave policy can ensure compliance with the company’s leave policy as it will use the inherent rules which will not allow employees or managers to bypass rules or use own favorite while applying for or approving leaves. For managers, it is very essential to know the availability of team members to meet the project deadlines. With leave management, the left trend and the leave data of employees is an easily and accessible to help them in approving or rejecting a leave request during essential project delivery times without wasting time. Every country will have few labor laws governing employee leaves. And it is essential for the employer to stick fast to the law of the land that lays down the rights of the employees pertaining to their leaves. Failing to comply with the complex legal requirements may lead to liability for the organization. This can be avoided easily with the implementation of leave system which adheres to the local applicable laws as well. 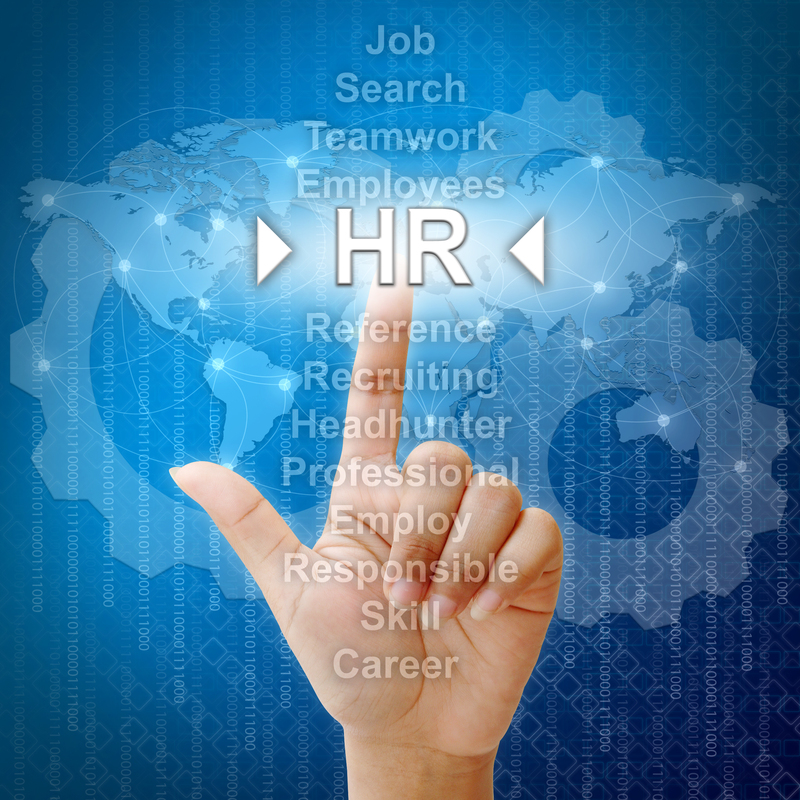 The HR online is a transparent system which adheres to organization leave policy and the local labor laws. The employees and the managers can use the system without any shades of gray. Providing an easy access to personal leave history and leave availability can also improve accuracy and build discipline in an organization. As a result, better employee attendance can also be expected as the employees will be well aware of the consequences of not adhering to the organization leave policy.